Book today to secure a place on the Avon Gorge and Downs summer season of children's activities for 8 -12 year olds. The first session, Animal Adventures, is on August 1, 10.30am - 3.30pm and costs £8.50 per child. 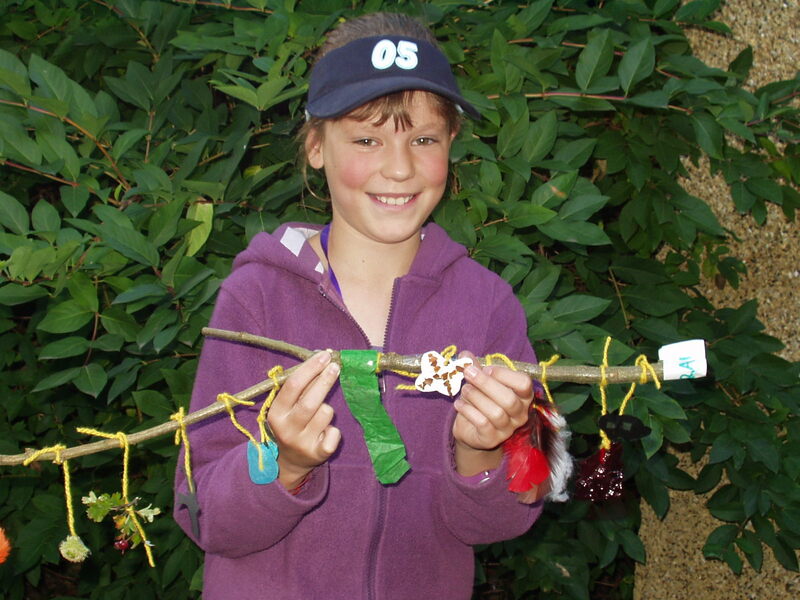 Discover the incredible journeys that wild animals make to and from the Downs and decorate a ‘story stick’ along the way to help you re-tell your adventures. For more information call Mandy Leivers on 0117 9030609. But you don't have to wait until then to explore the Downs, situated at the top of Whiteladies road, just a couple of miles from the city centre, the Downs provide large areas of limestone grassland brimming with wild flowers. With a good variety of trees and shrubs this is also a great place for bird-watching as over 65 different species use the site. The Avon Gorge and Downs project provide an online wildlife virtual tour so that you can find out more before you go or use a smartphone to guide you around the site. if you take any photos when you're there post them on twitter with #awsafari or send them to us at mail@avonwildlifetrust.org.uk and we'll share them on our facebook page.